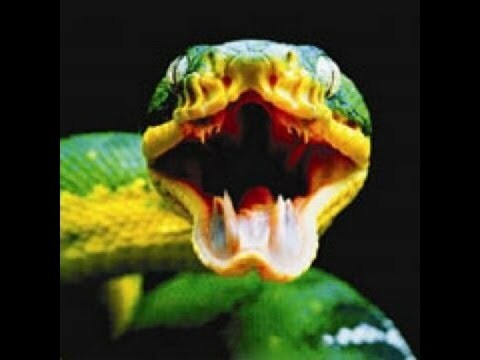 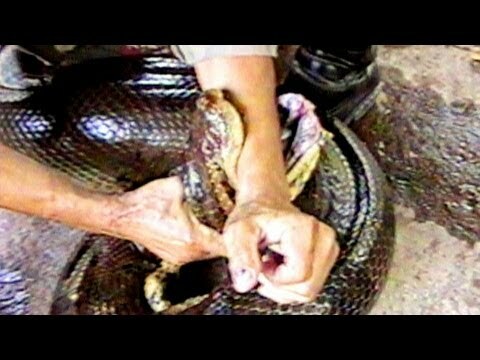 Home » Boas » Arboreal » SBTV Throwback: Snake Attack! 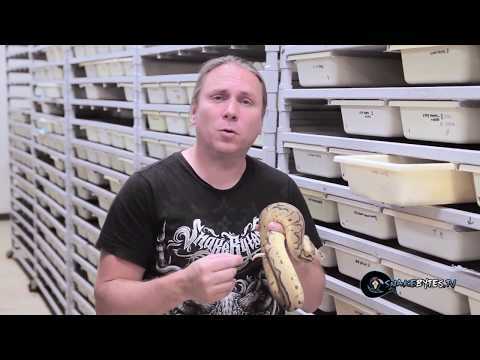 AnimalBytesTV - On this SnakeBytesTV throwback episode from June 2014, Brian works with some mean and bitey snakes in order to demonstrate how to handle these types of animals without being bitten. 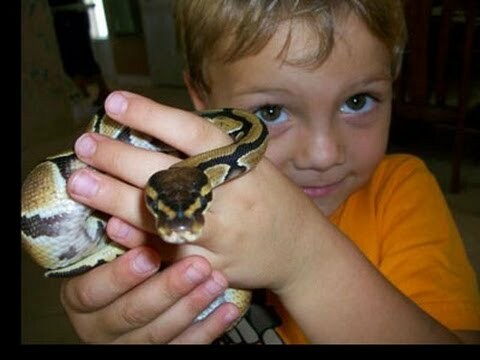 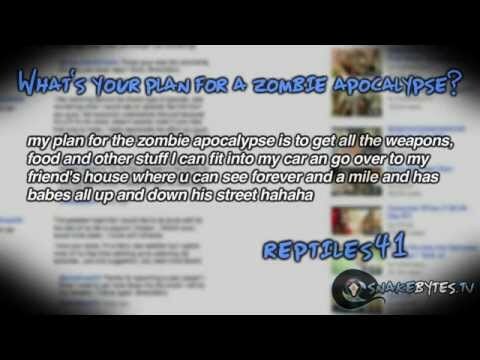 SBTV Throwback: What Pet Snake Should I Buy?